Emily’s eyes were pools of terror. “Jump!” Ben cried. And Emily jumped. The ground where she had been crouching was suddenly torn apart. Fragments of earth flew upwards and a corpse heaved itself out of the open grave. Ben, Emily and Jack are looking forward to a quiet Christmas back in London, celebrating their victory over the vampire hordes. But it is not to be. 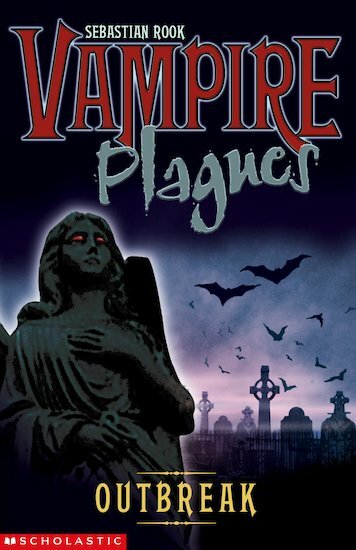 Camazotz may have been vanquished, but a new plague of terror is gripping London’s streets. The undead are rising, and they’re hungry! This new evil is even more dreadful than the last, and its vile creatures seem impossible to kill. Can the trio defeat the foul menace before their city is destroyed?